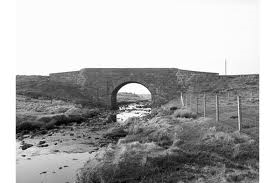 Bridge Repairs | Maciver Consultancy Services Ltd.
Maciver Consultancy Services Ltd has carried out assessments on almost twenty bridges in the Western Isles as part of transportation studies for wind farms. As part of these assessments two bridges – the Bennadrove Bridge and Shawbost Bridge were found to have defects that required strengthening work before the delivery of the wind farm components could take place. The Bennadrove Bridge was improved by adding an in-situ concrete saddle on top of the existing arch and the spandrel walls on the Shawbost Bridge were strengthened using Platapus anchors.